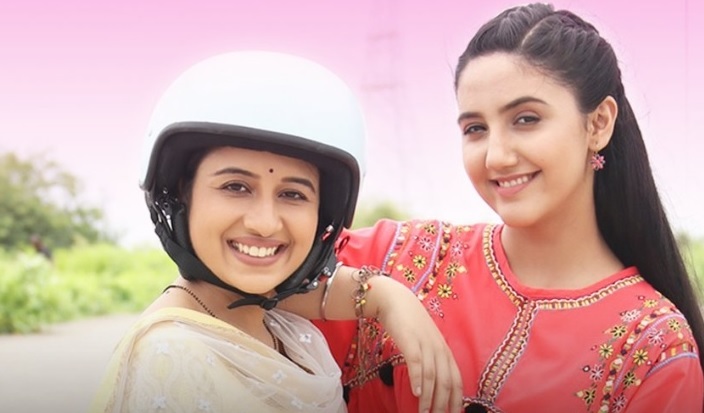 Patiala Babes traces the journey of an inspiring relationship- a bond between a mother and her daughter. While circumstances lead Babita (Babes) to question her existence in her own house, it is Mini, her daughter who comes of age to support her mother, her “Babes” in many ways. The mother-daughter duo make a tough decision to move out of their house an set out to face the world that they have barely experienced so far.